Posted on August 25, 2017 Author SARP at UW	No Comments on Team Member Application Open! That’s right! 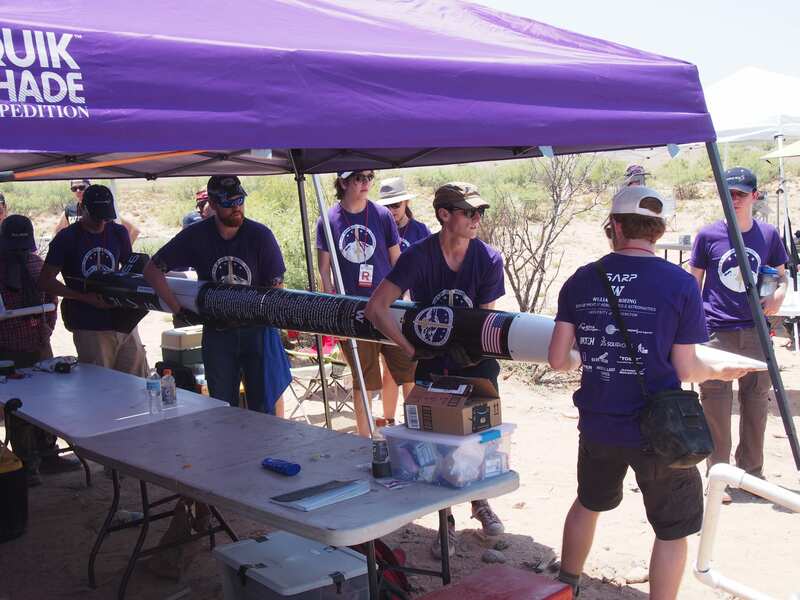 Tell your friends, family, and rocketeering dog and cats about this opportunity to build, test, and launch a rocket with an awesome group of people from around the UW campus. Because we have had so much interest in SARP the past few years, we have decided to create an application for new members in the 2017-18 academic year. If you or someone you know is interested in becoming a part of SARP this year, tell them to apply by Friday, October 13th at 5:00pm! For more details see the ‘Join The Team’ tab at the top of our website.